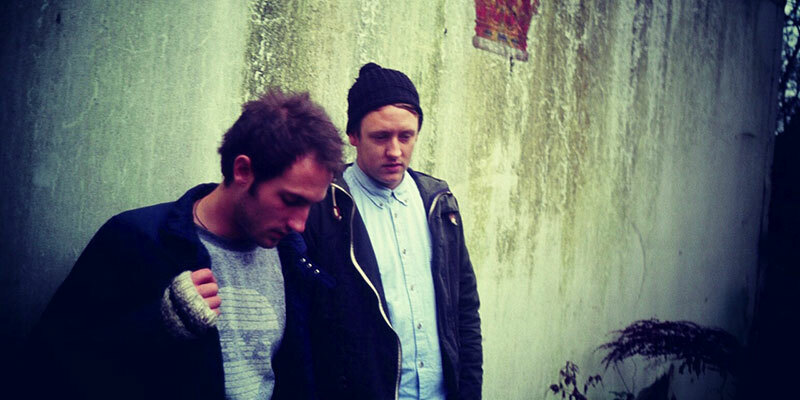 Maribou State are a London duo putting out an ethereal type of ‘bass’ music. Inevitably, comparisons have been drawn with Disclosure – but these guys offer something a little more complex, a little deeper. ‘Scarlett Groove’ was handed out by way of Annie Mac’s Soundcloud a few months back, a skippy house number, gentle and sublimely soulful. It is a rich and intricate production that shows why they stand head and shoulders above their peers. Look out for Maribou State’s new remix of British soul singer George Maple’s latest single ‘Fixed’, a charmingly featherlight, shuffling house rework due April 15.